Please try a different browser if you experience any problems with playing the video. The international doctoral school REASON focuses on interdisciplinary and collaborative research linking psychology, education as well as empirical research on learning in specific domains (e.g. medical education, mathematics educations or biology education). REASON projects investigate specific aspects related to scientific reasoning and argumentation, e.g. how children and adults process scientific evidence in different disciplines, the roles of emotion, collaboration and technology in scientific reasoning and argumentation, how domain-specific and domain-general aspects play together in scientific reasoning and argumentation, and how the development of scientific reasoning and argumentation skills can be promoted by instruction. 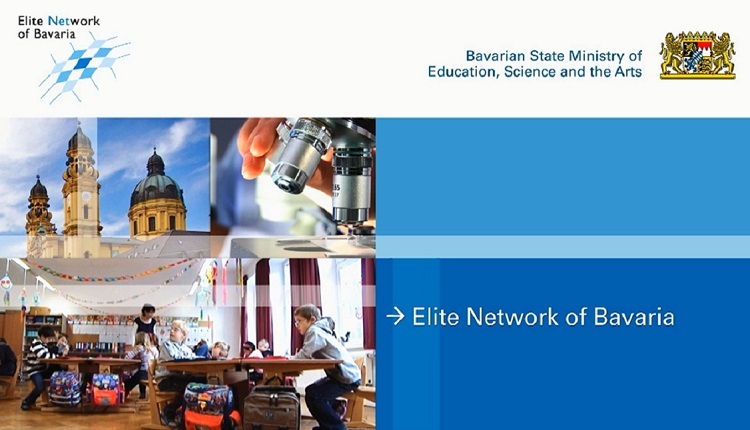 The doctoral school is funded by the Elite Network of Bavaria (ENB) and it offers a structured, interdisciplinary and international training under the roof of the Munich Center of the Learning Sciences (MCLS). REASON brings together researchers from different universities in Munich (Ludwig-Maximilians-Universität, Technische Universität, Katholische Stiftungshochschule) and is connected to a broad international network that supports the doctoral candidates of the project. The language of instruction is English.